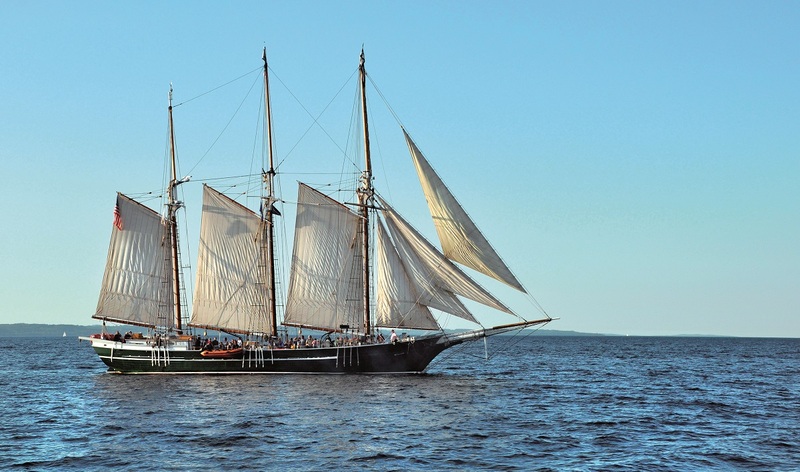 Every summer, more than 100 schooners gather in Europe for the Tall Ships Race and this year Saga Sapphire’s guests can enjoy two days in Turku, Finland, where the ships will be moored before they race on to Lithuania. As part of the cruise, Amanda Butcher MBE, author of The Tall Ships Handbook, will present a series of talks about the schooners. Amanda, who served in the Royal Air Force and has worked closely with security services GCHQ and MI5, is now a trustee of the UK’s Association of Sail Training Organisations. The Tall Ships in the Baltic cruise departs from Dover on July 15, 2017 and features calls to historic ports in Sweden, Denmark, Latvia and Poland, as well as cruising through Germany’s Kiel Canal to Ijmuiden for Amsterdam. The sailing features optional tours including visits to see the Vasa warship in Stockholm, the Viking Ship Museum in Kalunborg, Denmark, and the Solidarity Square Monument at the entrance of Gdansk shipyard. Ventspils, the sixth-largest city in Latvia, is also on the itinerary. The port grew up in the Middle Ages and became an important trading centre for the Hanseatic League. The 16-night cruise costs from £3,183 departing Dover on July 15, 2017. The price includes a UK travel package to and from Dover, all meals and entertainment, choice of table wines at lunch and dinner, afternoon tea, 24-hour room service, welcome cocktail party, unlimited tea and coffee in selected venues, free wifi internet, all onboard gratuities, porterage, free shuttle bus to nearest town centre (whenever possible and when the ship is berthed more than 500 yards away), optional travel insurance and additional cancellation rights, or a discount if passenger has own insurance. It is based on two people sharing an Inside Guarantee where guests receive their cabin number shortly before sailing or at embarkation and not at the time of booking. The cabin may be allocated anywhere on the ship and twin cabins may have either two single beds or one double bed.